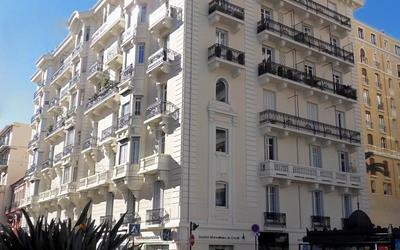 Apartment Le Marlyne 1 is situated in the Pointe Croisette district of Cannes, 2.1 km from Palais des Festivals de Cannes, less than 1 km from Fort Royal and an 11-minute walk from Lérins Abbey. 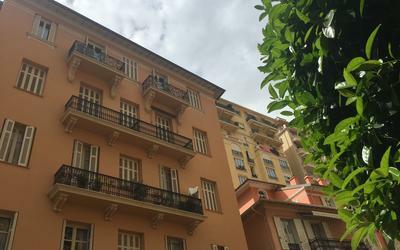 This apartment offers accommodation with a balcony. This apartment features a living room and a fully equipped kitchenette with a dishwasher and a fridge. A TV is available. 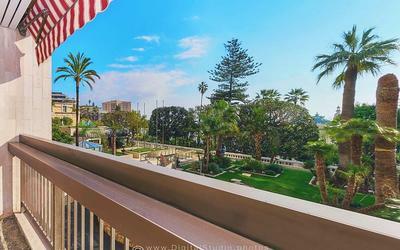 Casino Cannes Le Palm Beach is 600 metres from the apartment, while Les Princes Casino is 1.5 km away. 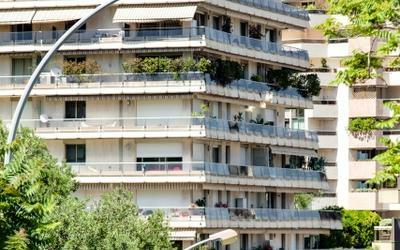 Nice Côte d'Azur Airport is 25 km from the property.